The end of August has arrived and summer is officially over, school uniforms are appearing on our streets again and the traffic is gearing up for another long slow winter. 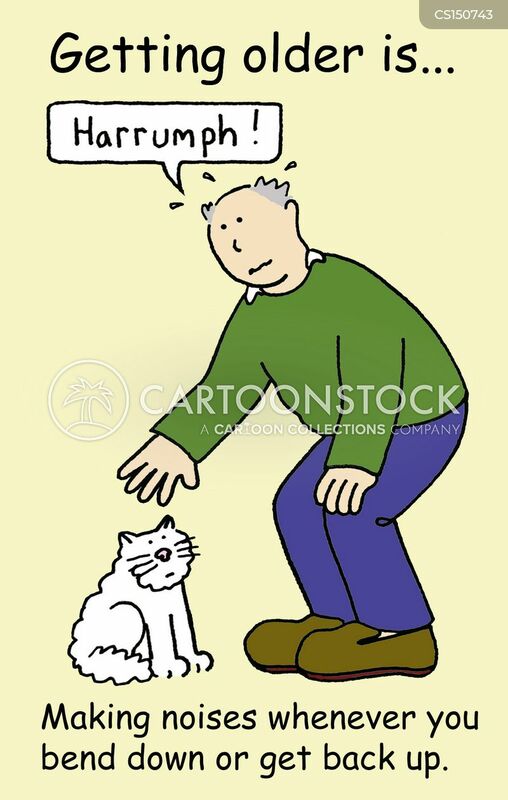 I’m almost afraid to whisper it but my running seems to be back on track – all was going well until i sprained my lower back in late May – and couldn’t find a solution, physio, rest, exercises, nothing banished the pain – not that it was severe but it certainly interfered with my running. It still bothers me slightly but running doesn’t seem to make it any worse. And then there was the travelling – lots of it, China and Italy – wonderful experiences. In recent summers, with children emerging from their teenage years, i have spent more time going to the airport to drop or collect them than i have on the fun bit – getting on an airplane and heading off somewhere new. That all changed this summer but more about those travels in a later blog – from my running plans – it didn’t happen. Both countries were hot, too hot for me to run, late 30’s and up to 40 degrees in Shanghai – times i struggled to walk. But the heat plus the walking, plus the lack of sitting down, except in airplanes, basically i was walking or lying down, healed, or at least improved my back and so when I returned to a beautiful sunny 20 degreess Dublin in the middle of August, it wasn’t long before i was thinking about running again – about two hours actually and i was back in my gym that evening for a mini-reminder session. My new gym has been ignored since i joined it as that coincided with me spraining my back. And so after a couple of sessions in the gym, i ran my first 5k parkrun at Marlay park in about ten weeks – nothing had changed, it is still a warm, welcoming fun event in a beautiful park and i wasn’t particularly fast, way off my best times of nearly 25 minutes but who’s counting. Actually no-one was that day as the stopwatch had an undetected fault but the wonderful volunteers managed to piece together times for everyone based on people providing their own times whereever they had recorded them. 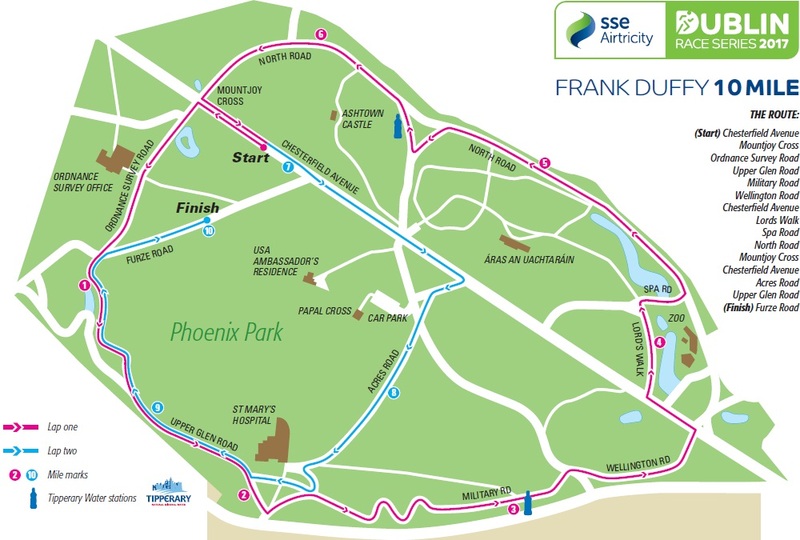 The following weekend was the Frank Duffy 10 Mile in another of Dublin’s beautiful urban parks, the Phoenix Park. I wanted to do it, had missed it last year, felt it was necessary if i was to stand any chance of been fit enough for this year’s Dublin City Marathon, especially as i wanted to come in under 5 hours this year – early in the year i as hoping to get down to 4 hours but events overcame me and there is no point in continuing to believe that such a feat might be possible. I felt the step up in one week’s training from a difficult 5k to a 10 Mile might just be too much. The solution?, i entered a 10k in Portmarnock on the Thursday evening – if i could do it and recover in time, i’d run the 10 Mile, if i couldn’t well then i couldn’t and that would be the end of it. Besides about 7km of the race on up and down Portmarnock beach and i love running on beaches. A beautiful mild evening, the usual pre-race buzz, a delightful T-shirt, a chance to try out my new running socks from Dunnes Stores, €2 for two pairs in a bright blue matching my running shorts and we were off – downhill to the beach which was guaranteed to be flat – it felt like a fairly sure bet. I took it easy, not wanting to run out of steam. I know that the run/walk method is helpful and successful and, indeed, i am sometimes passed out by people using such a method, but i always feel that part of my personal challenge is to keep running, no matter how slowly until i cross that Finish Line. The crowds cheered, what a great atmosphere, and there was the beach – soft ground, good for my back but perhaps slightly more tiring than a harder surface. The 5k people turned off and i wasn’t even tempted. Finally we approached the turning-point – homeward bound. More crowds and cheering at the finish line and a token for a free ice-cream – well i nearly ran the race a second time with delight. A gang of small children tried a combination of appealing and begging to get my token off me but i graciously declined, pointed out how hard i had worked to earn this ice-cream and enjoyed my 99 without the slightest touch of remorse. I have now run races on all the larger beaches in the Dublin area, from Portmarnock in the north to Greystones in the south – i’ll have to seek new strands. In love with running, recovering, and running again. Saturday was a beautiful morning, over 5,000 runners had registered. I arrived early as usual and had a hot chocolate with marshmellows – for fueling purposes solely. Joined the multi-coloured crew, enjoyed the banter from the MC and we were off. The heat was the thing, it was about 20 degress and sunny, except where wonderful trees offered shade along the route – after a while you would pay for shade. Any route in the Phoenix Park is hilly but strangely i never mind them – i notice the hill near the start of the Marlay parkrun much more – perhaps i am warmed up properly before we hit the hills in the Phoenix Park. Water distributers were a more than welcome sight, i grabbed two plastic containers each time, one to drink and one to pour over my head. The Fire Brigade were out hosing people down and that too was a welcome cooling. I had a couple of gels with me but delayed taking them until Mile 8 and Mile 9, i was running slowly but not feeling the pain too much, not since Mile 4. The Finish Line loomed large, i put on a little sprint and remembered to turn off my TomTom watch. Another race completed, another t-shirt earned, slower time than earlier in the year but i was happy and in that i was not alone – no matter where you turned there were smiling faces everywhere. Next question i was asking my body – how will you be tomorrow, how will you recover? And the answer was – pretty good. A bit stiff and tired but ready for the next challenge. 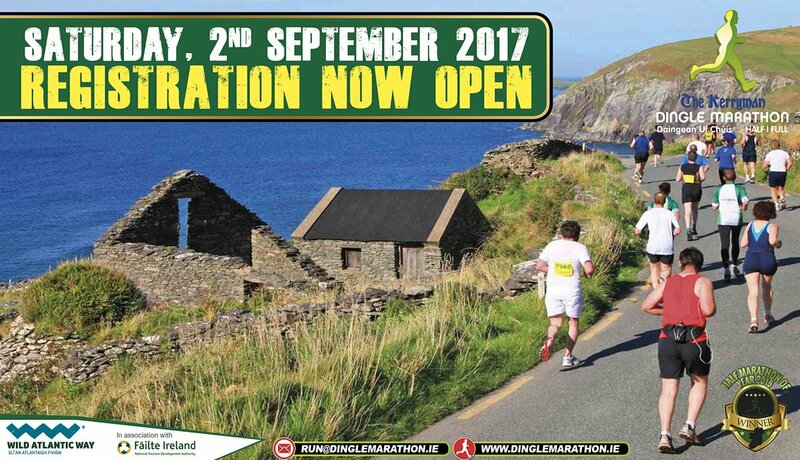 Last Christmas when i was planning a optimistic year of running and setting new standards, i had entered the Dingle marathon, had even thought about the possibility of spending a week walking the Dingle Way, having a day’s rest and then racing. It was not to be but the organisers said i could finish with the Half Marathoners and get a time – so all was not yet lost. I waited until Monday to make my decision – green light – half marathon time. Now if i can complete that in a reasonable time with reasonable recovery, then the marathon will definitely be on.